Ron Leach is a true Gravenhurst native, having lived here since he was 5 days old. 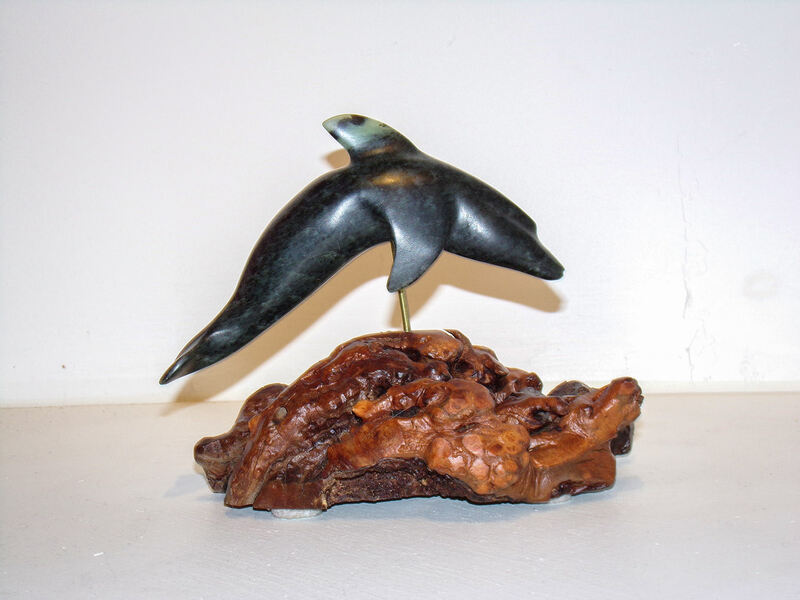 For the past forty-plus years, he has been creating remarkable representations of our wildlife inhabitants from soapstone and alabaster. 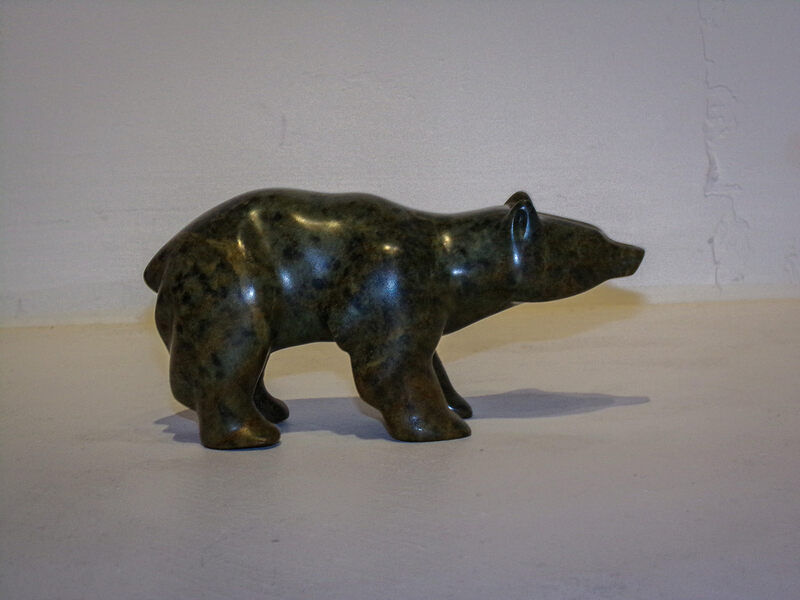 Ron is self-taught in the art of carving stone, and he is always open to learning more about his craft. 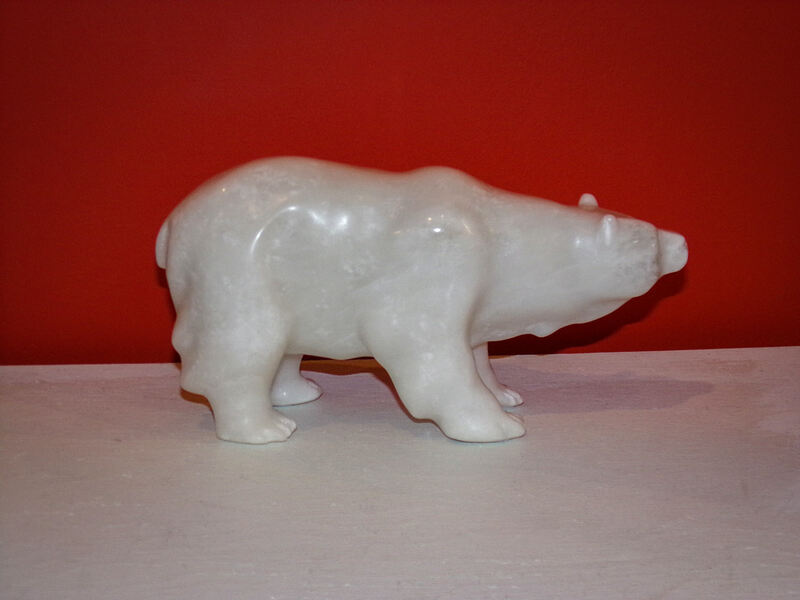 He began carving wood, but was drawn to soapstone carving, feeling that this material offered strength and a certain amount of permanence in a fast-changing world. 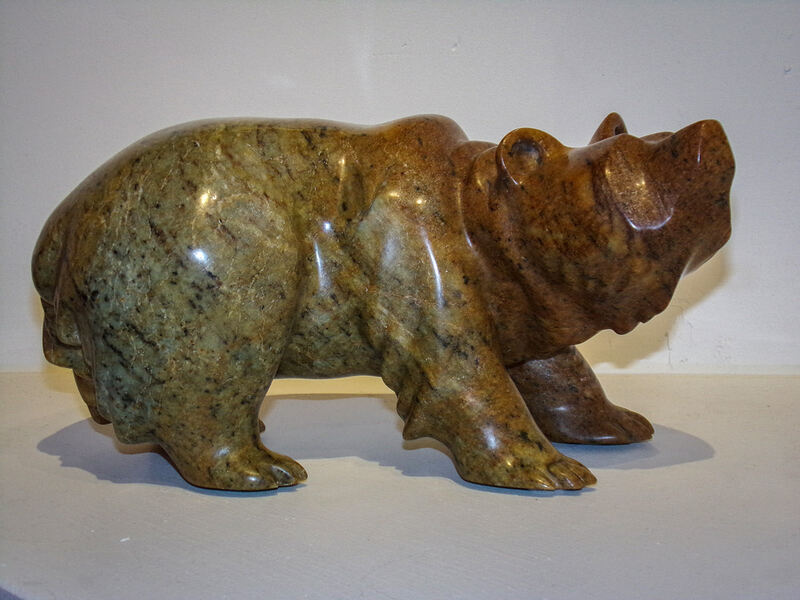 He enjoys the challenge of producing a carving that will showcase the grain and strength of each particular stone, always striving for excellence in craftsmanship. 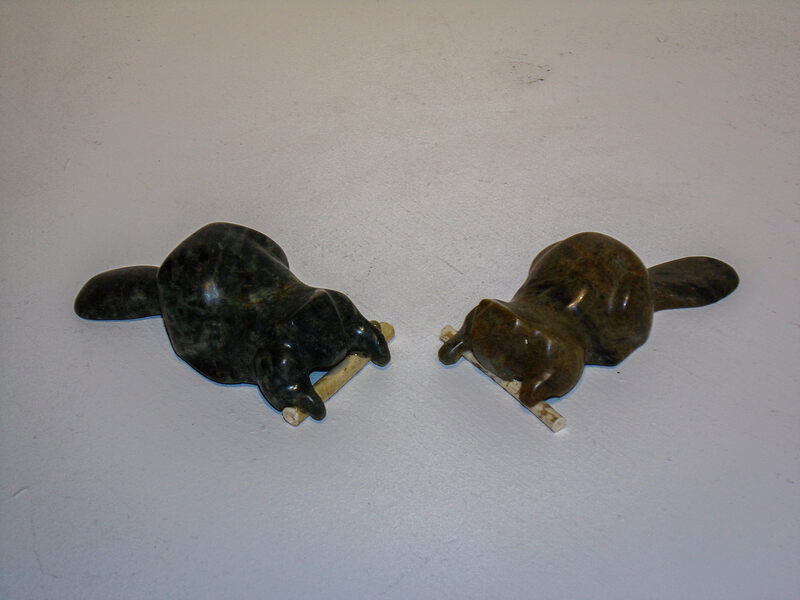 Over the years Ron has experimented with a variety of different methods of combining soapstone with other materials, adding new dimensions to his carvings. 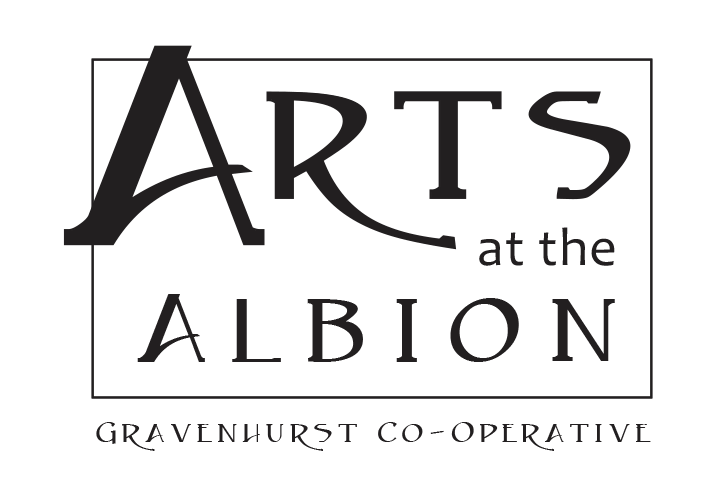 Ron has his working studio next to his cottage on the Kahshe River, about 15 minutes south of Gravenhurst.  The studio is accessible only by water. 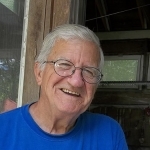 He and his wife, Jeanette, work there from spring until the winter snows come. 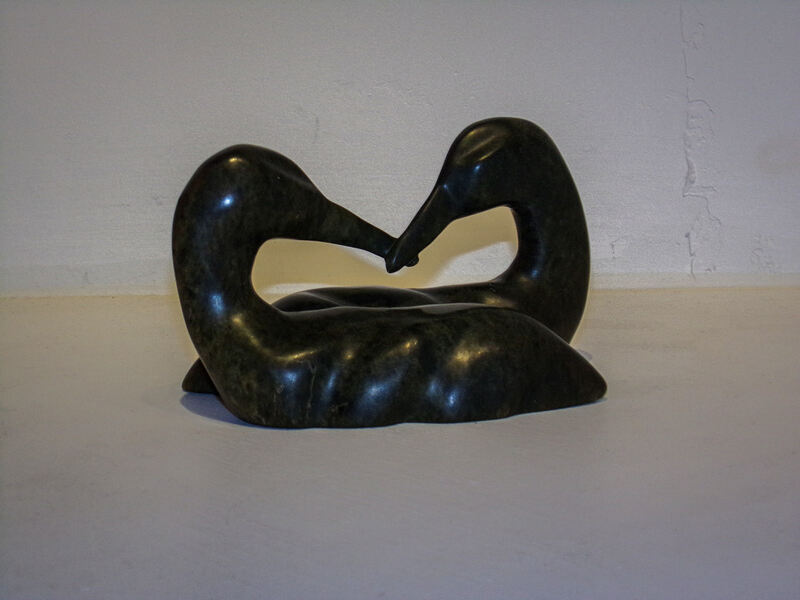 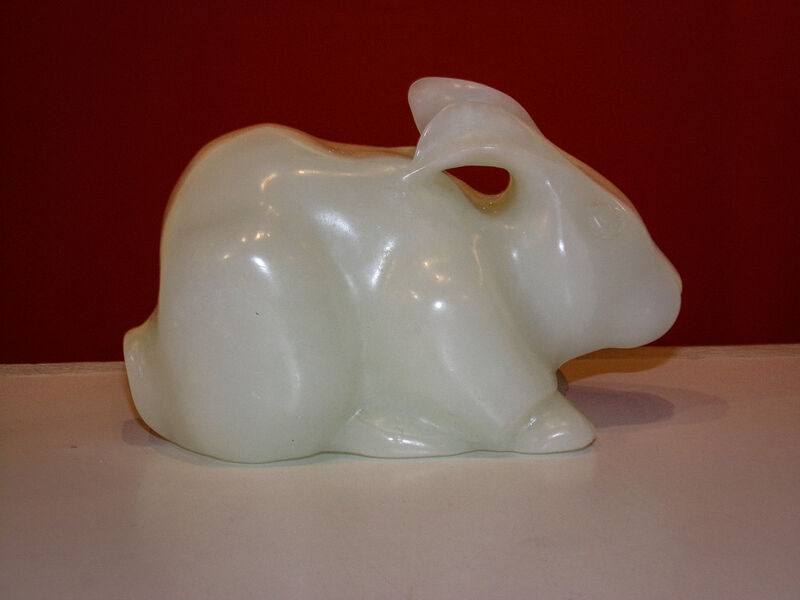 Ron does the cutting and sculpting of the stone into his animal, bird, or abstract forms, and the carvings are then hand-polished and finished by Ron and his wife.